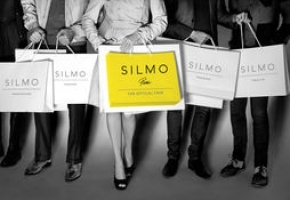 The registration to Silmo is now open. Organize from now your trip and stay to benefit from the best tariffs. Thanks to our partners, benefit from advantages: Air France- KLM if you travel by plane, ATI for your hotel.